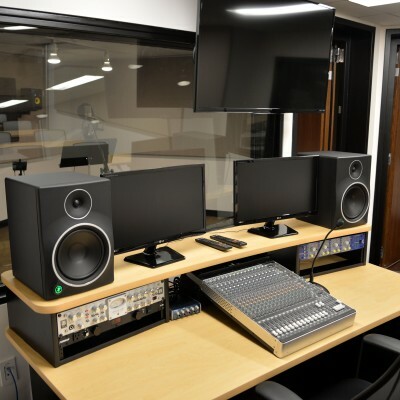 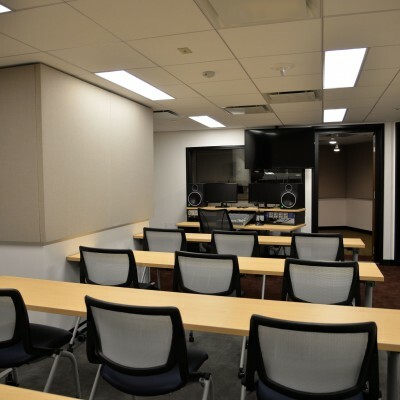 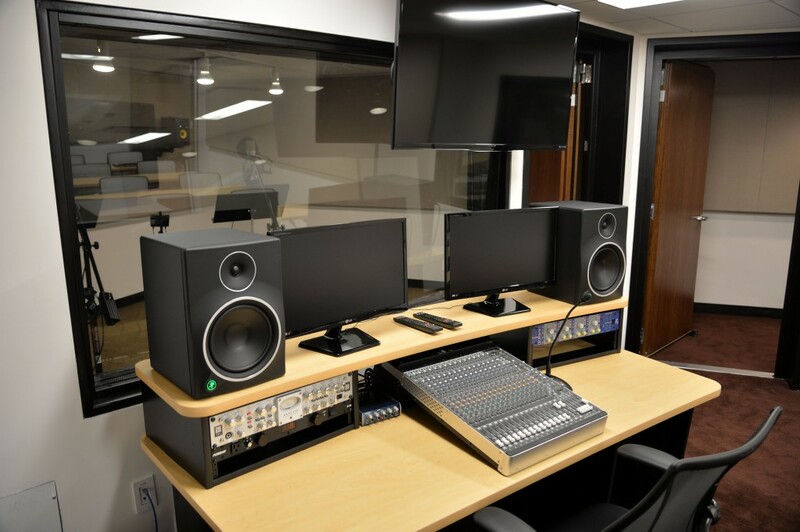 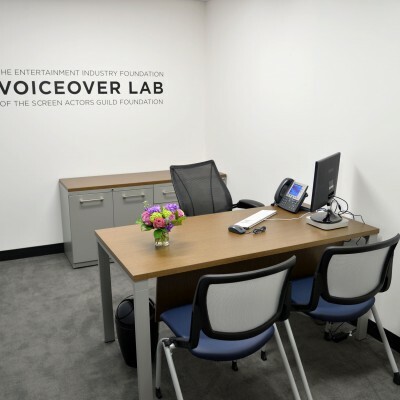 The Entertainment Industry Foundation (EIF) Voiceover Lab of the SAG-AFTRA Foundation, located in New York, is a state-of-the-art recording facility that brings together the professionalism and quality of a commercial recording studio and the innovation and educational focus of a classroom environment. 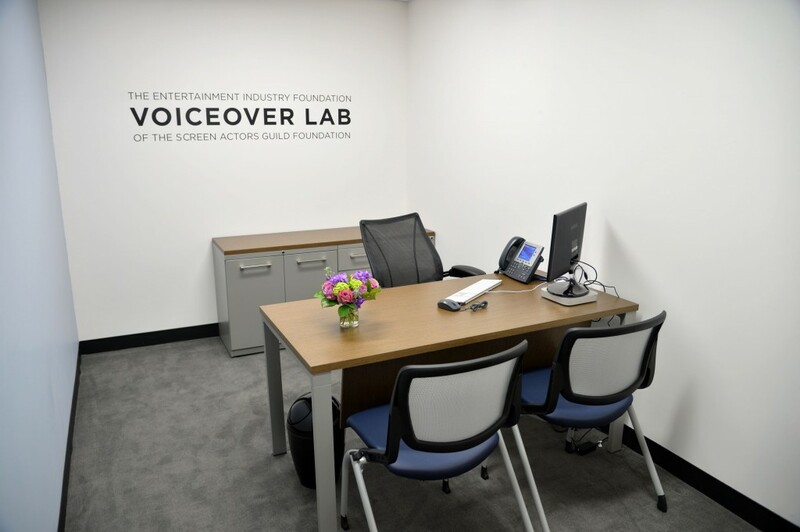 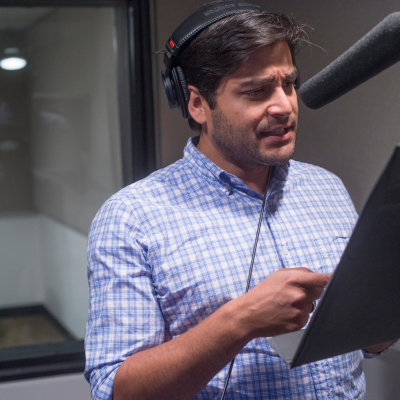 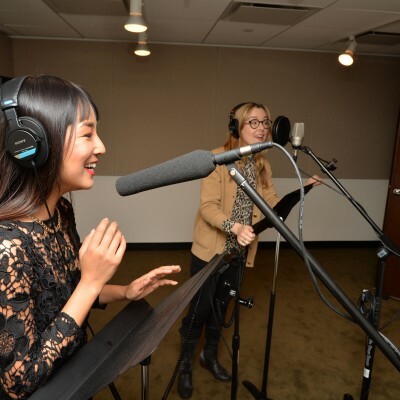 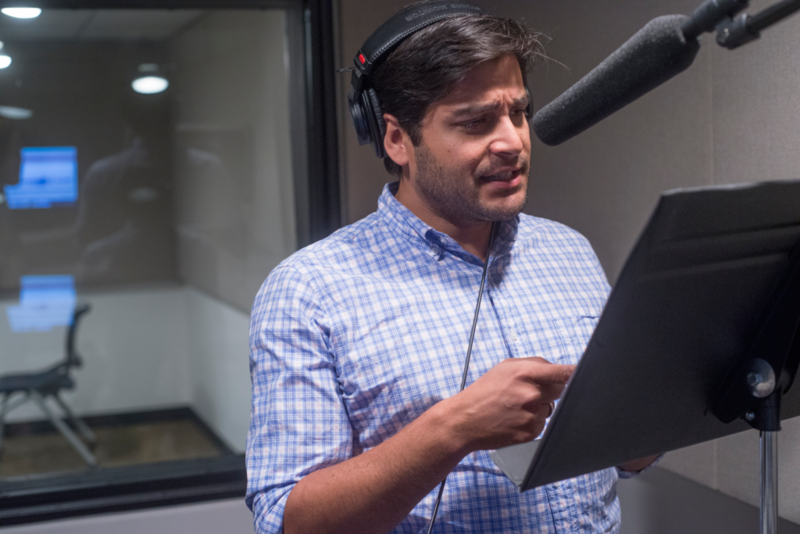 At the EIF Voiceover Lab, SAG-AFTRA members can record voice tracks on demo reels, learn how to use the latest audio recording software, train with top voiceover instructors, gather with peers to network and more. 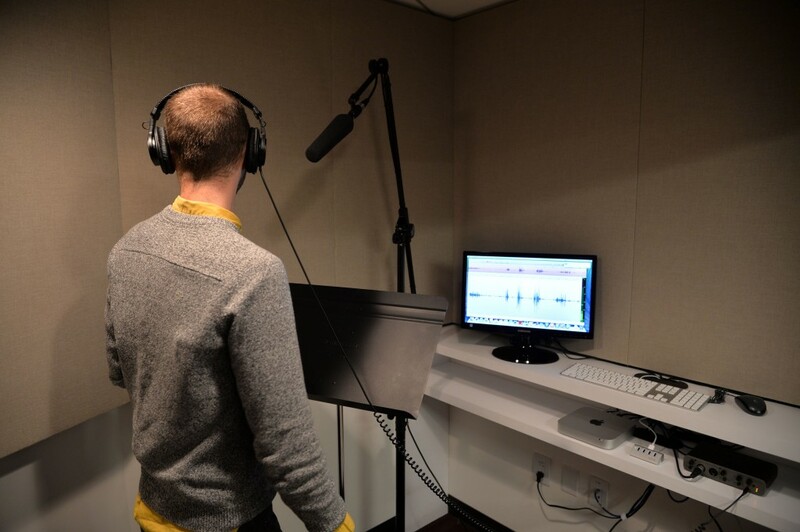 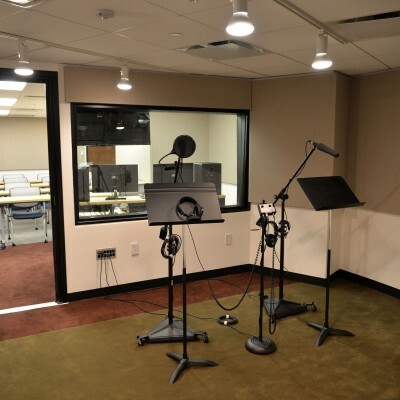 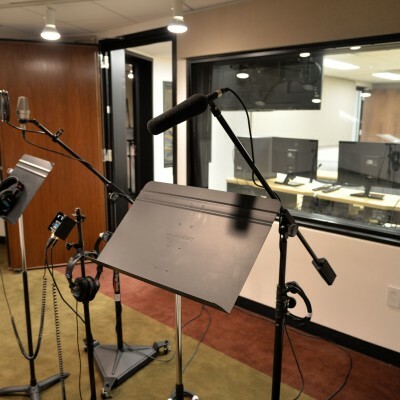 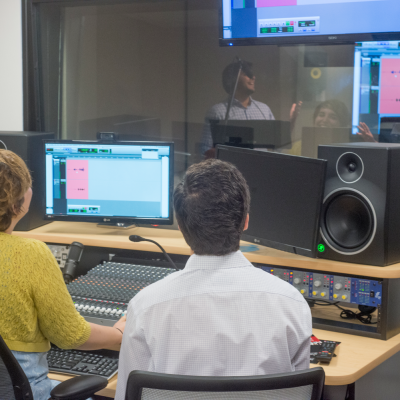 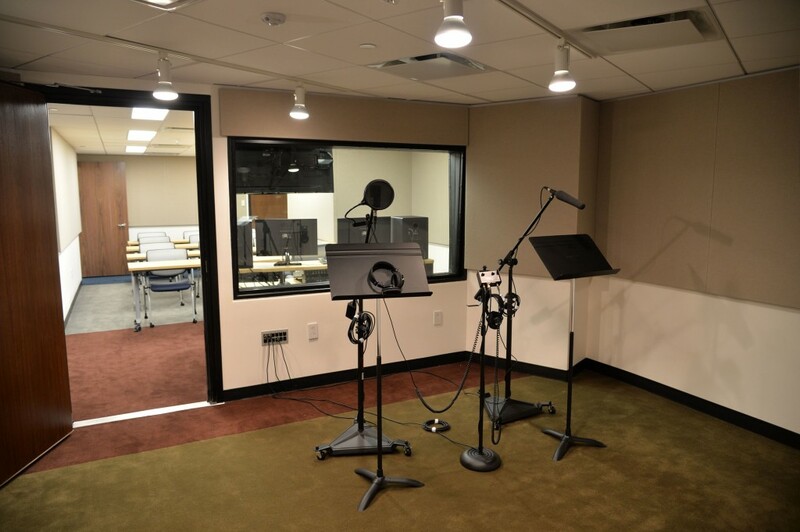 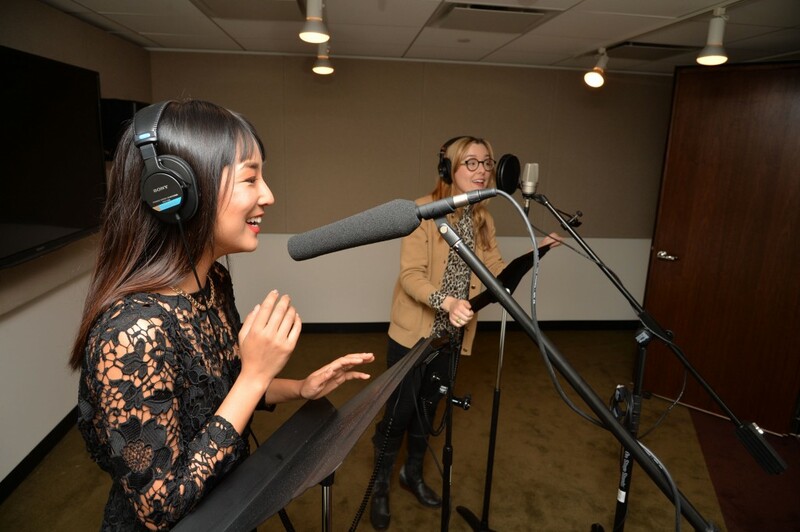 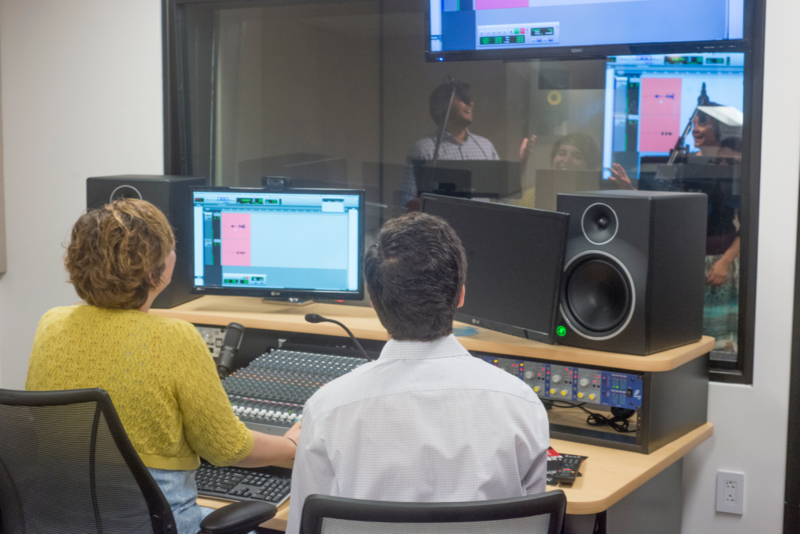 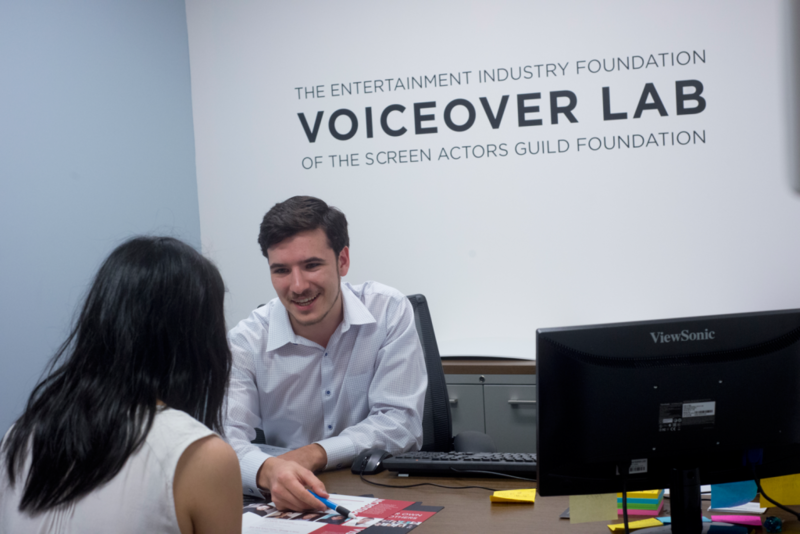 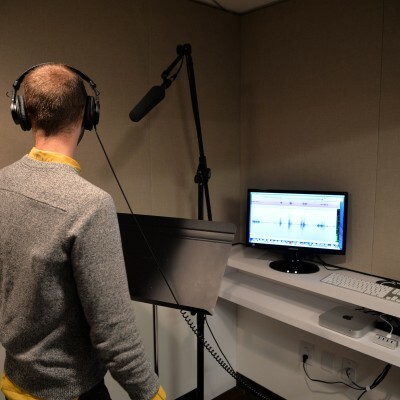 The EIF Voiceover Lab was made possible by a generous gift from the Entertainment Industry Foundation. 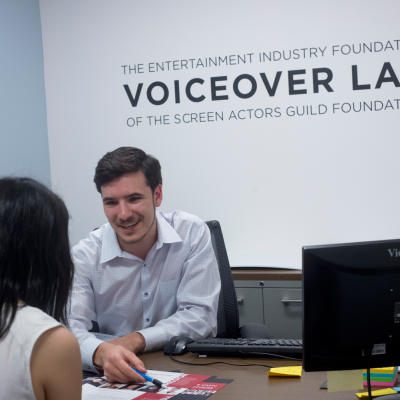 How can I use the EIF Voiceover Lab? 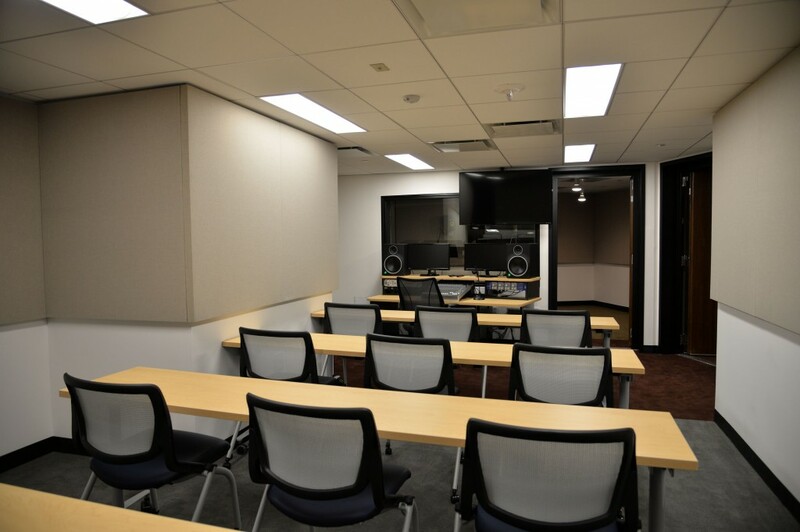 Union performers must complete an online application and attend an orientation. 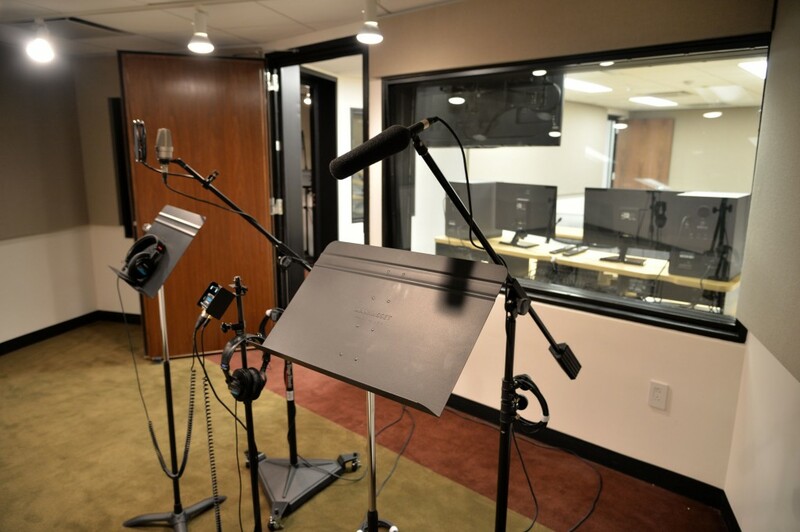 Follow the EIF Voiceover Lab on Facebook and Twitter.